Continuing a "multimedia" promotional strategy that's seen such wonders as the latest Street Fighter movie, Capcom has asked Hollywood production company Screen Gems (part of Sony Pictures) to whip up a Devil May Cry feature film. It'll be a live-action project, written by Kyle Ward, who has also penned the upcoming (and long in production hell) Kane & Lynch movie adaptation. The news, coming today from an official Capcom announcement, confirms a report from earlier in the year. Those hoping this will feature the old Dante, sorry. 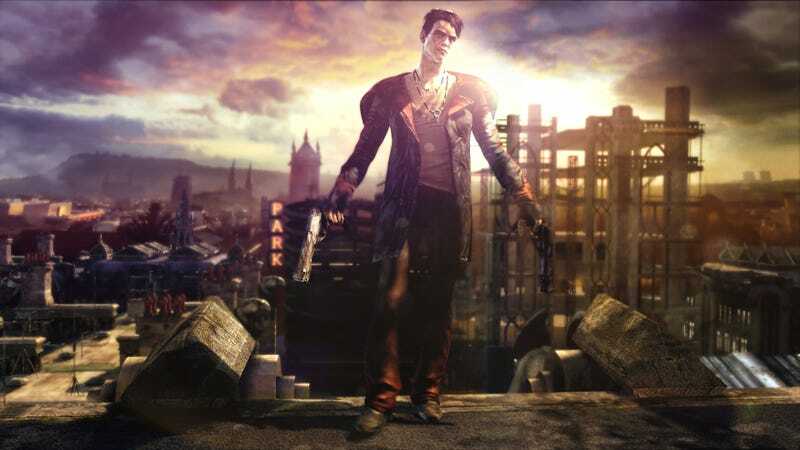 Capcom says this film will be based on the new Dante design for the upcoming series reboot/prequel, DmC.